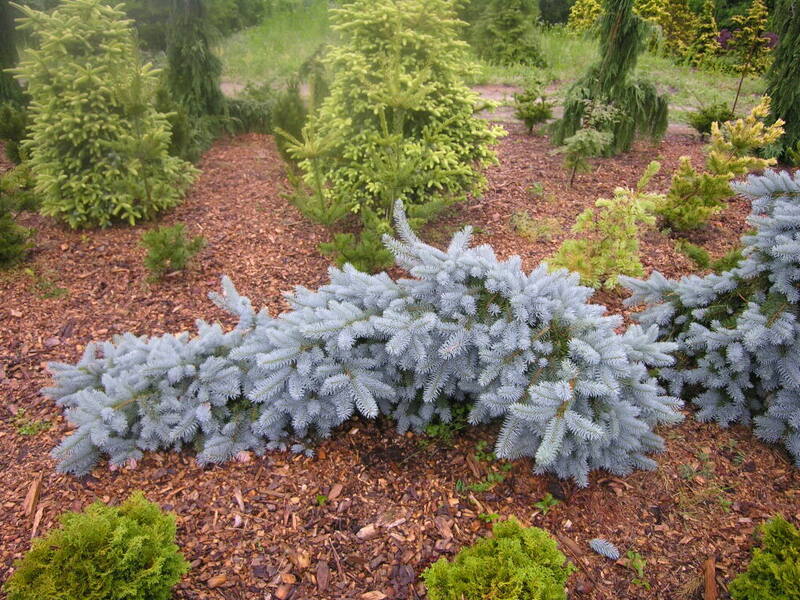 Wonderful selection of Weeping Blue Spruce by Larry Stanley of Boring Oregon. Height width and form dependent on training. A favorite for specimen planting. Plant in full sun in well drained soil. Extremely tolerant of seashore conditions.